Buy some for yourself or as a gift to friends & family. 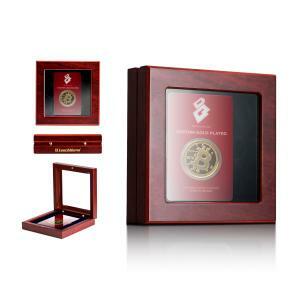 The last coins of this model come in a slab case. Only L-series left. 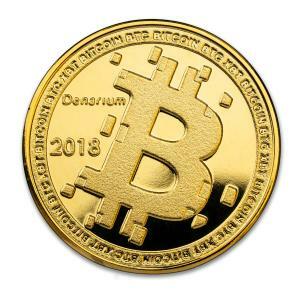 Denarium Bitcoin is the next generation Physical Bitcoin. 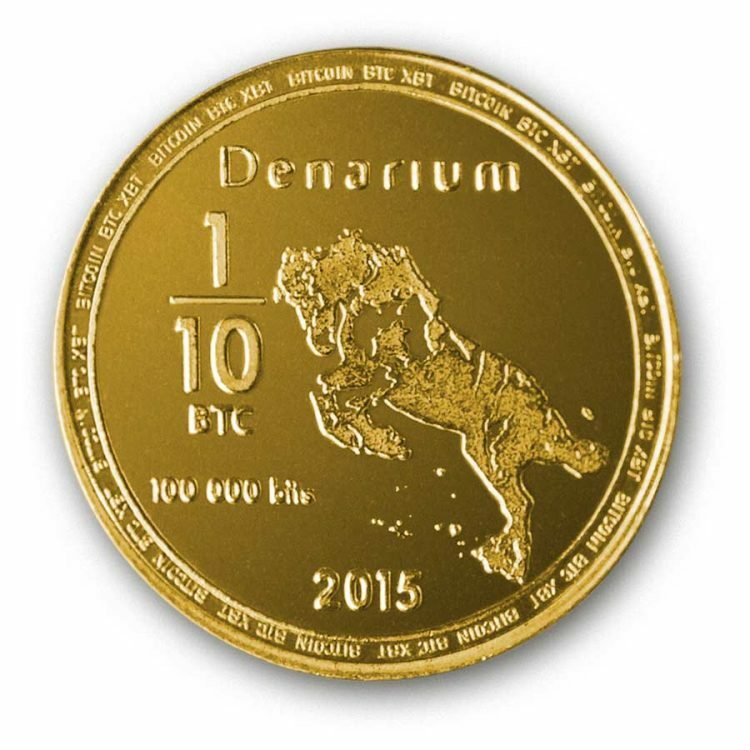 This coin is a great gift item for friends, family or company employees. 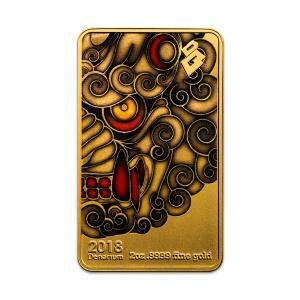 Our coins are designed in such a way that redeeming the bitcoin value inside is easier than ever. The private key inside the coin is printed not only as plain text but also as a QR code, which makes importing it easy. We have explained how Denarium coins work in more detail over here. We also have a Knowledge Base.